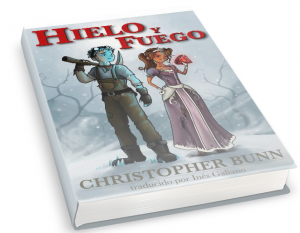 This year I had the opportunity to translate into SPANISH the short story ICE AND FIRE by Christopher Bunn and it is finally available! Yo no comprendo mucho español, to be honest. Even though I grew up working in the fields with plenty of Spanish-speaking folks. I did learn, however, a great respect for the humble jalapeno. 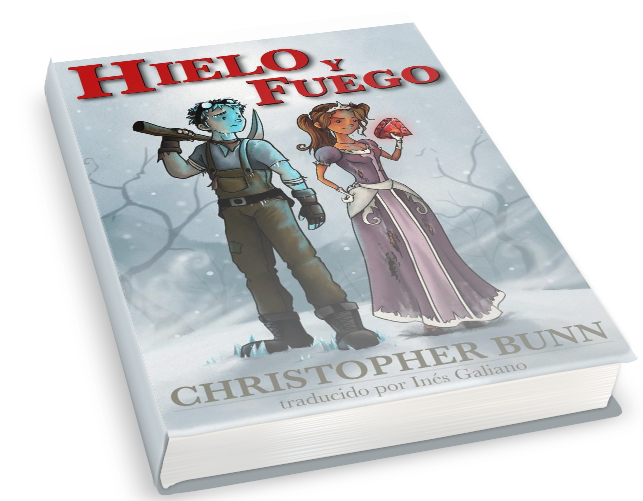 Anyway, I’ve started securing translations of some of my books recently in Spanish and Portuguese. 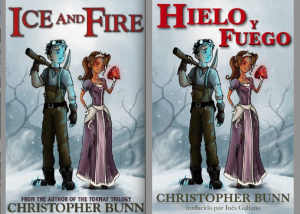 Fire and Ice is the first to come out of the kitchen. 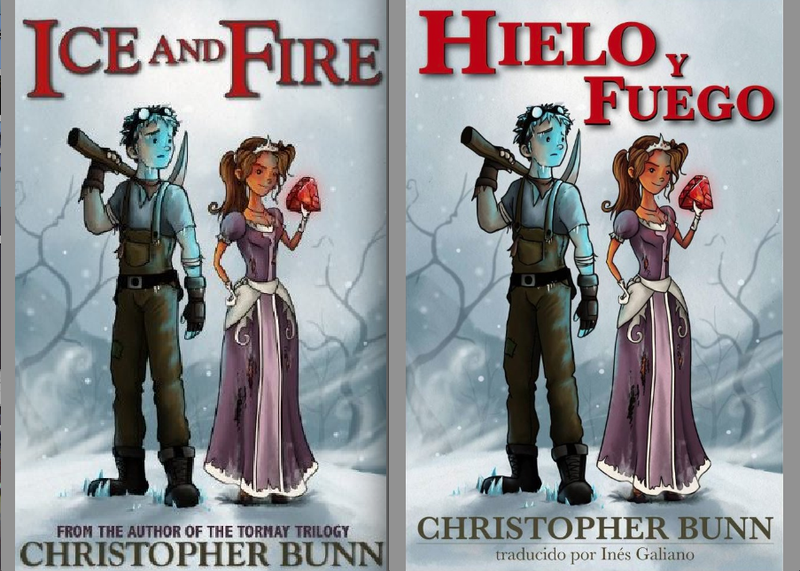 Hielo y Fuego, translated by the cheerful and efficient Ines Galiano. It’s currently available on Kobo, iTunes, Amazon and Barnes & Noble. Even though I have been working as translator during this past year, this is my first published translated book and during this translation project I have learned many things about me and about translation. I am happy with the outcome and with the Babelcube system, where I found this opportunity. You can read more about this story ! I hope you like it as much as I do!